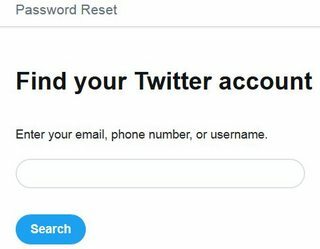 How can I recover my Twitter account password without my old phone? My phone was lost. I remember my email and my number but I can't receive my notification code because I lost my phone two years ago. How can I receive my account password? Not the answer you're looking for? Browse other questions tagged twitter account-recovery or ask your own question. How can I recover my Trello account if I've lost my Google account too?